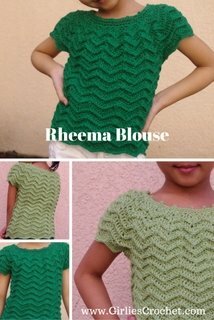 Free crochet blanket pattern for beginners. 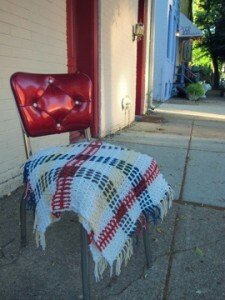 When I saw this, I totally fell in love with this blanket. My daughter is asking me for one, and by looking at the photo, I am thinking this can be done in no time. All kids love a blanket that they can snuggle and cuddle up to. That’s why it is one of the most favorite projects. 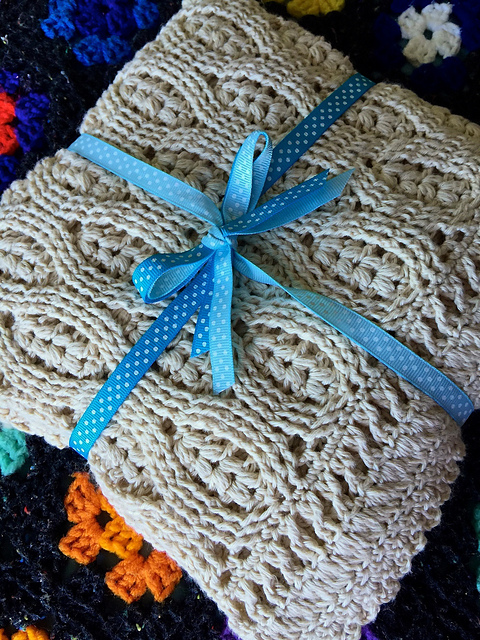 This baby blanket is so easy that even beginners can make it in no time. 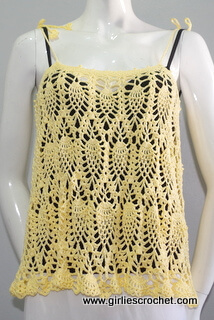 Just learn how to chain and double crochet and your done. 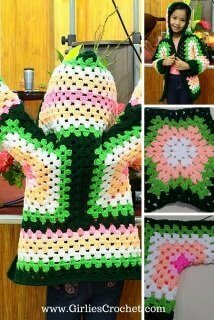 Pattern used Size G crochet hook and to modify this blanket for bigger size is to simply change your hook into a larger hook. Please click here to get the pattern of That 70's Baby Blanket.